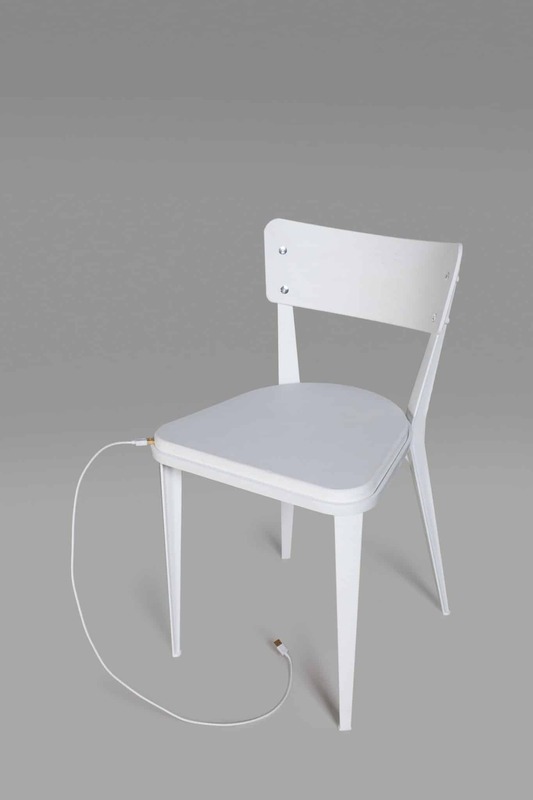 If this chair could talk. 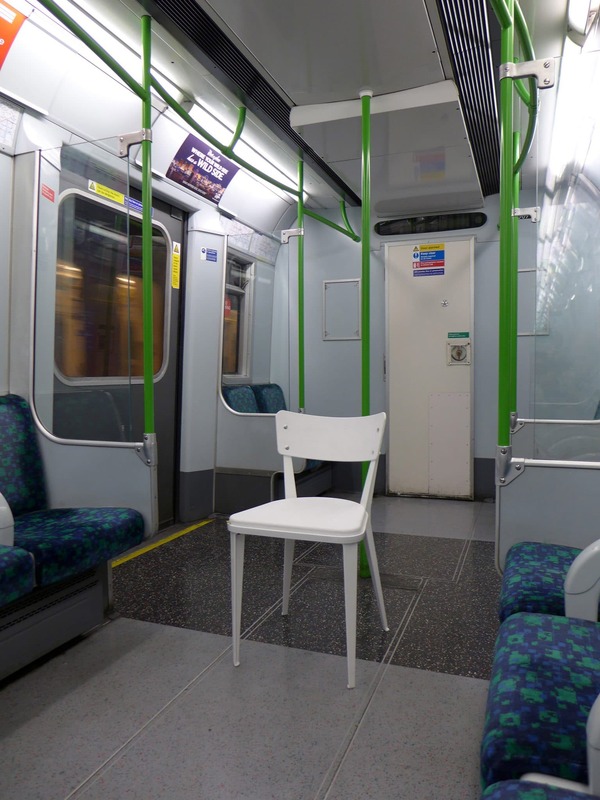 Could a piece of furniture collect and retell stories about its own history and experiences? 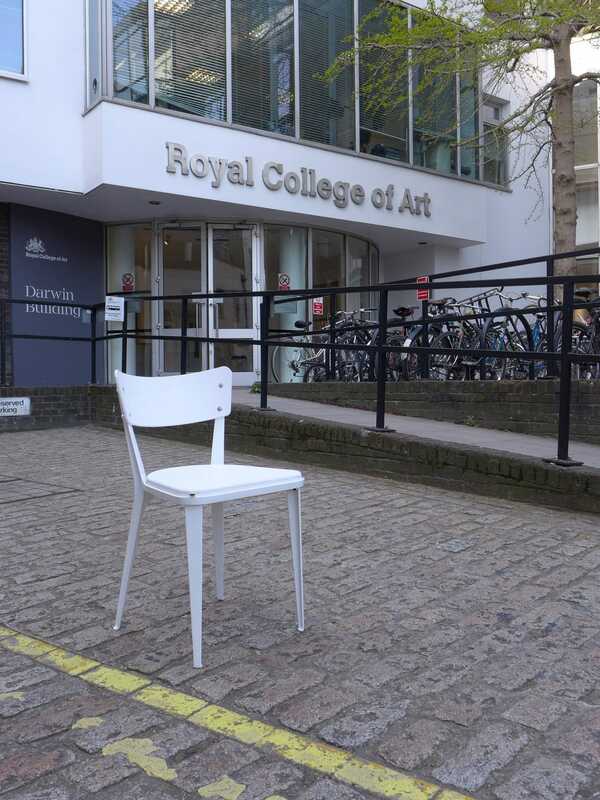 We tried to find out, transforming an Ernest Race BA2 chair in aid of the UK charity ‘The Art Room’. 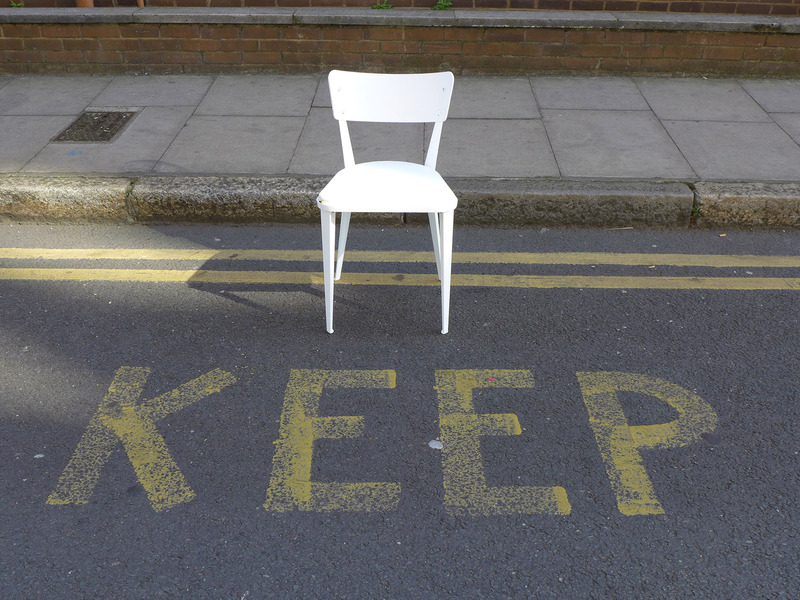 Modifying our Ernest Race BA2 chair through the addition of a gold plated USB drive, we have taken it on a journey across London to visit locations important to the career of both it’s original designer and our art and architecture practice, building up a private digital diary of the chair’s life with us. 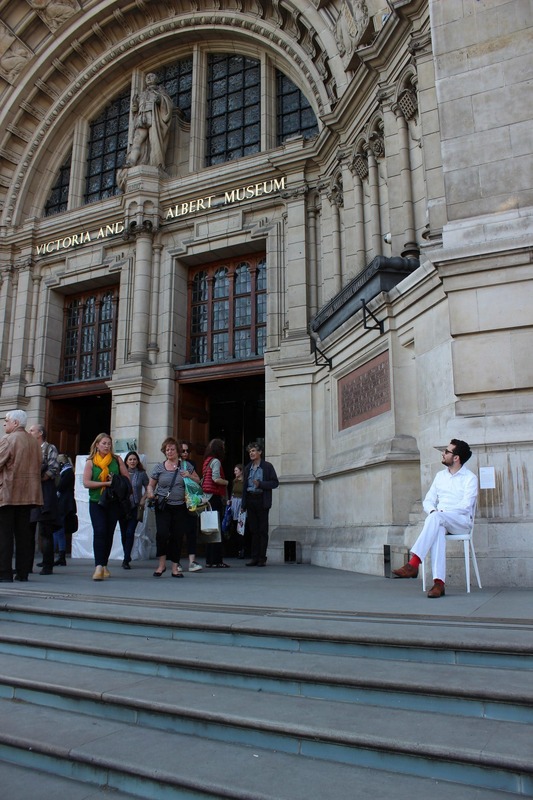 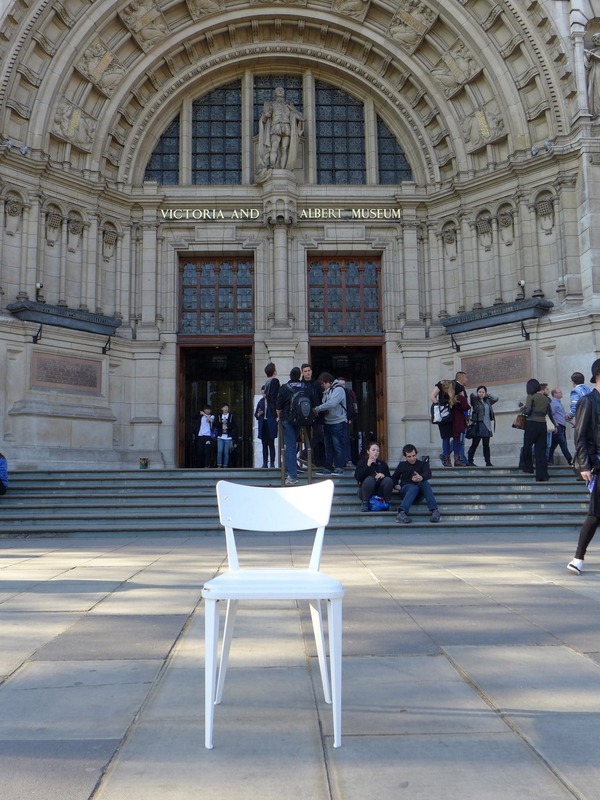 Photographing the chair at each site in the city and uploading them to the integrated storage, creating a concealed collection of images from the chair’s wander across London that its future owner can plug into and download. 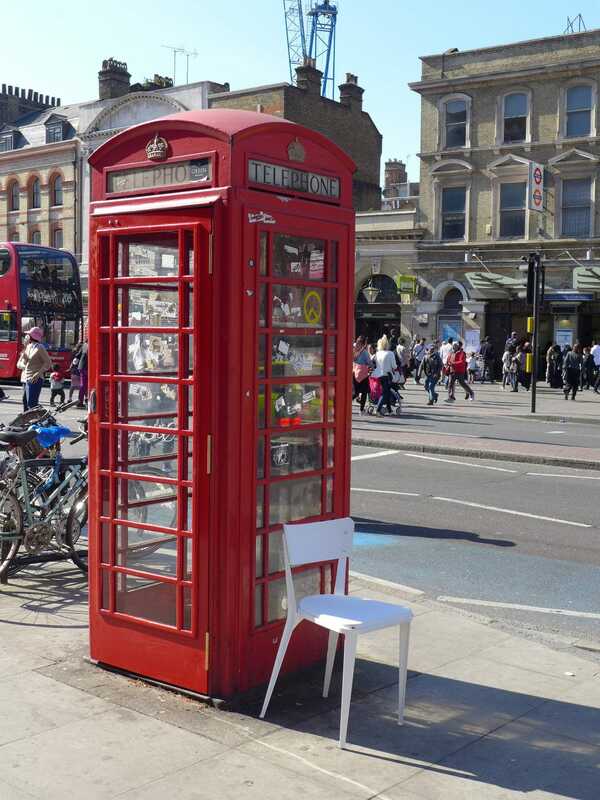 At each site, the charismatic white surface of this rogue piece of furniture, acting as a catalyst for reflecting on the city spaces that surround it.